Her favorite parts of the job? “I love delivering babies, and I love doing surgical procedures and being able to help women,” she adds. 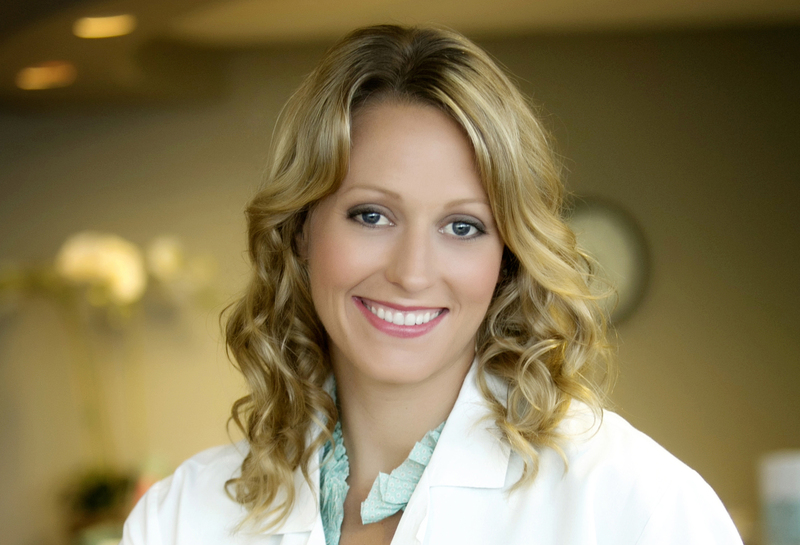 Prior to medical school, Dr. Wagner’s varied background included work as a pharmacy technician, volleyball coach and phlebotomist. As a competitive athlete, she has also studied the role of exercise in pregnancy. Her patients describe her as energetic, compassionate and a great teacher, who can make even the most complex anatomy easy to understand, which might be why she earned a “First Year Resident Teaching Award” while doing her residency at the University of Kansas. When she’s not working, Dr. Wagner loves running (and racing), volunteering as a volleyball coach and spending time with husband and four daughters, including twin toddlers.